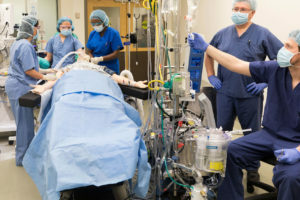 A birth simulator is an automated high-tech lifelike patient manikin that mimics a woman going through labor and delivery used in healthcare simulation. These complex manikins are also known as a labor simulators, childbirth simulators or birthing simulators. The complexity of these unique patient simulators range from a simple static model, where the operator physically moves the baby through the birth canal, to a highly technical model which is fully automated and which can deliver a baby with differing configurations. Some birthing simulators come with a baby manikin which contains realistic characteristics such as cardiac and respiratory functions. Other manikins are wireless with no attached cables. This means the mother can deliver her baby in the most unexpected places! Recognizing the benefits of flight simulation training in aviation, healthcare education has seen a huge expansion in the use of simulation in all areas of medical education. Although simple childbirth simulators have been around for a number of years, the use of medical simulation in a simulation center, and in particular highly specialized birthing simulators, has increased significantly over the past 20 years. 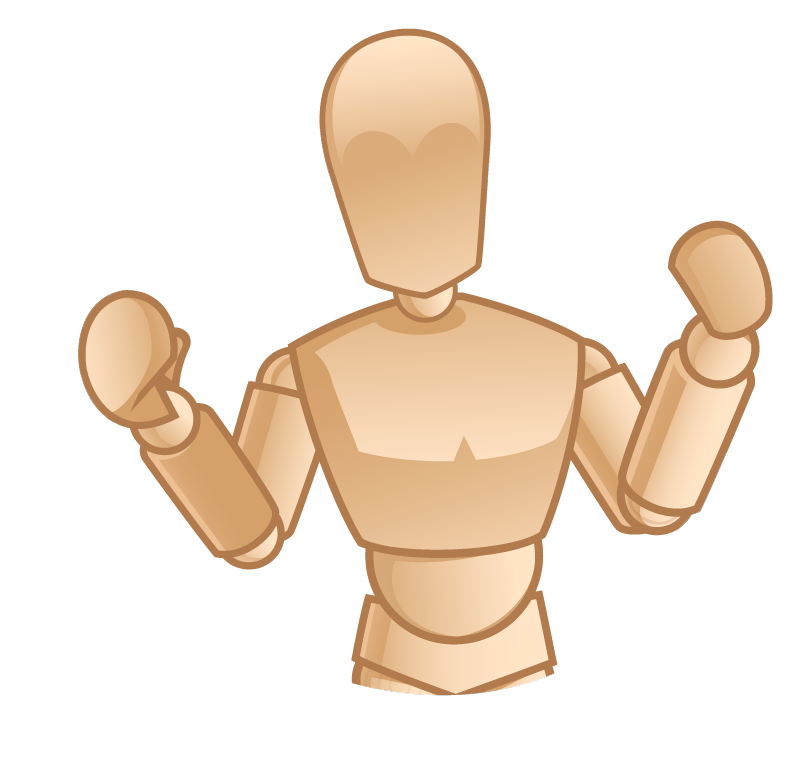 Manikins which more closely resemble and mimic human physiology are known as high fidelity manikins, which can even be used in surgery simulation. The more sophisticated the manikin and the more complex, the higher the cost. Oxygenation status of mother and baby. Simulate cardiac arrest of mother (or separate hi-fidelity manikin). 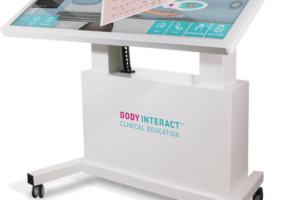 Advanced child birth simulators are available from global corporations like Gaumard Scientific (Noelle, Victoria), Laerdal Medical (SimMom, PROMPT, or MamaNatalie), and CAE Healthcare (Lucina, LucinAR) just to name a few. 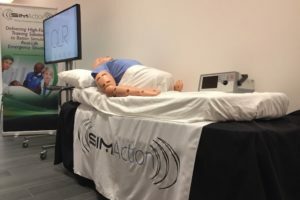 Low and Mid-fidelity simulators are available from companies like Limbs & Things, Pocket Nurse, and more. If you cannot wait until annual healthcare simulation conferences like INACSL, IMSH (from SSH), or SimGHOSTS, use our “find vendor” form to connect with leading vendors now! 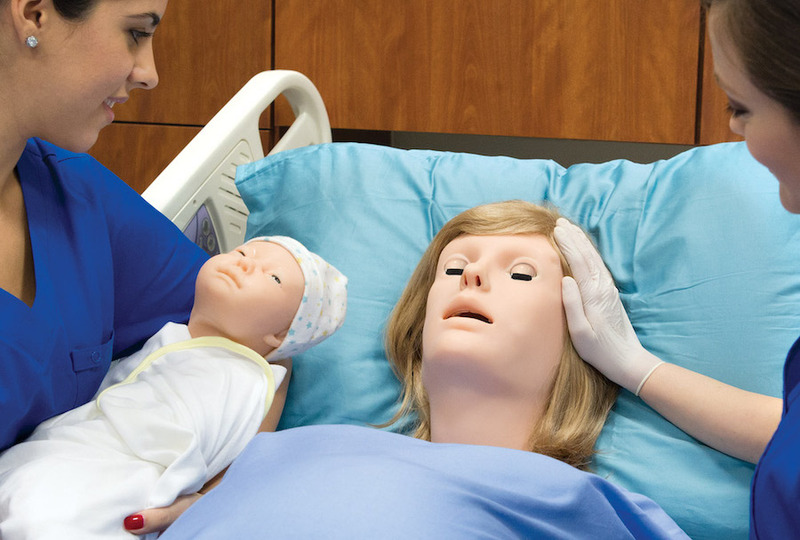 There are also varying levels of high-fidelity patient manikins in the categories of pediatric simulators and infant simulators too. According to the US Census Bureau, in 2017 infant mortality rates ranged between 2.3 to 180 infant deaths per 1000 deliveries worldwide. 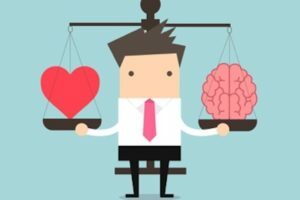 In the United States the rate was 6.2 (ranking 56). Across the globe, even in developed countries, a surprising number of women die each year from conditions associated with childbirth. Although many deliveries and births occur without problems, there is clearly much work to be done to lower infant mortality, mother mortality and injury rates. 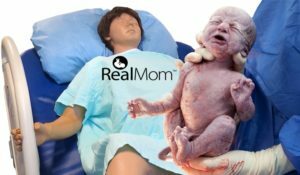 HealthySimulation.com is dedicated to providing the latest Birth Simulator news and Maternal Simulation resources from around the world. To follow along, sign up for our free healthcare simulation email newsletter, follow @HealthySim on Twitter and @HealthySim on Facebook, or join our HealthySim LinkedIn Group! Simulation provides an opportunity for individual healthcare members and teams to practice care of a mother and her newborn without any risk of harm to a mother or baby. Many of the manikins are controlled remotely by a technician with input from an educator, who apply special effects makeup called moulage to make the simulated experience as real as possible. This allows learners to practice making independent decisions in a variety of real life situations. Childbirth simulators can mimic labor problems, high risk deliveries and postpartum emergencies. 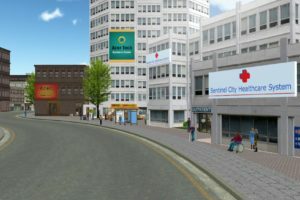 For example, simulators can mimic the woman who labors for hours or who has comorbidities such as diabetes or high blood pressure (eclampsia). Delivery can be programed to present with complications such shoulder dystocia (when the baby’s shoulder becomes stuck on the mother’s pubic bone), babies with low Apgar scores and placenta abnormalities. The timing of the birth and opening of the cervix can be altered to create various case studies. These models are often used for nursing simulation and medical schools as well as for advanced practice obstetrics. Life threatening postpartum conditions such as hemorrhage or cardiac arrest can also be simulated. Many potentially serious events associated with childbirth may not occur very often and therefore, staff get little chance to become efficient in responding to such emergencies. Simulation provides that opportunity and allows obstetricians, midwives, nurses and other healthcare personnel to practice critical events and save lives. These childbirth simulators also provide real life experiences for teams to practice communication and team interactions. Failure to communicate is one of the leading causes of medical errors.  The choice of manikin is determined by the learning outcomes and learner level. Not every hospital or healthcare educational institution needs one of the high-end manikins nor can they afford the tens of thousands of dollars that the manikins cost. 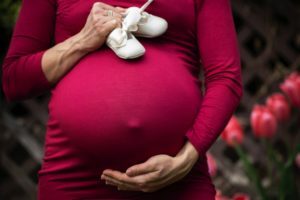 For example, associate degree nursing programs barely touch upon obstetrics and in these cases less expensive and simpler models can work very well to mimic childbirth and delivery. 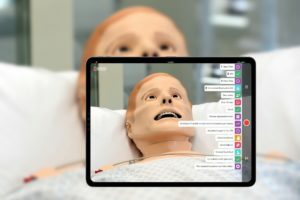 Birthing manikins provide the technology but the educational theory and methodology should be the foundation and primary focus of any simulation program.